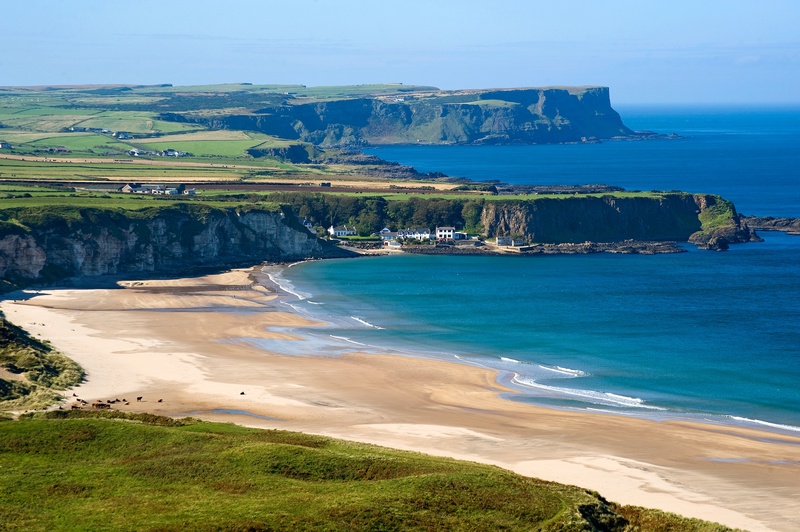 Hiring a driver is one of the best ways to experience Ireland and Scotland. It’s a bit of a splurge, but it will make your vacation immensely more pleasurable and relaxing. Why? A driver knows how to get places. This is important, especially in Ireland where many road signs are in Gaelic. Get­ting lost is eas­ier done than said, and it’s very easy when you’re driving on your own to spend more time looking for the destination than enjoying it. A driver does the driving. Obviously. That leaves you free to enjoy the scenery. 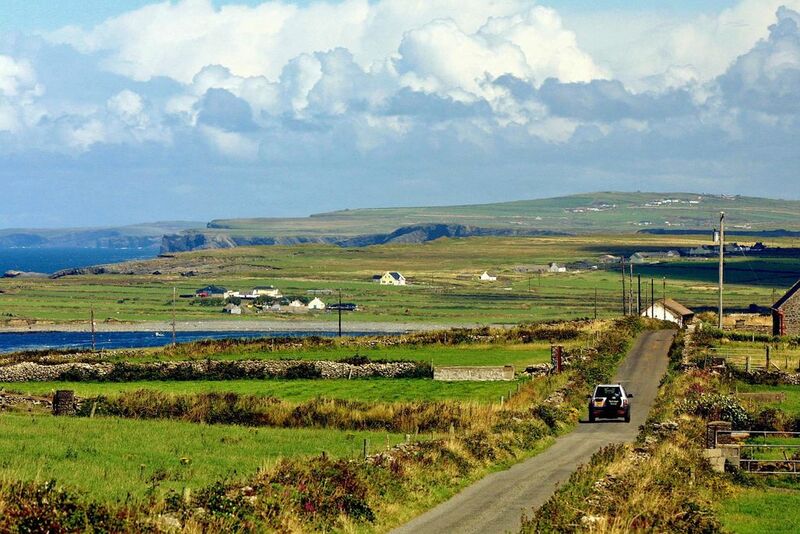 Driving narrow roads on the left side takes some get­ting used to and while you are get­ting used to driving in Ire­land, a lot of stun­ning scenery will be in your rearview mirror. A driver knows the island. Hir­ing a good dri­ver is almost like hir­ing a guide for your trip. He or she will know the his­tory of an area and all the pop­u­lar places and hidden gems. Get­ting off the bus trails is where you will find the “real Ire­land” and a dri­ver will know how to get you there.